Time to feed the birds and polish Rudolph's nose. 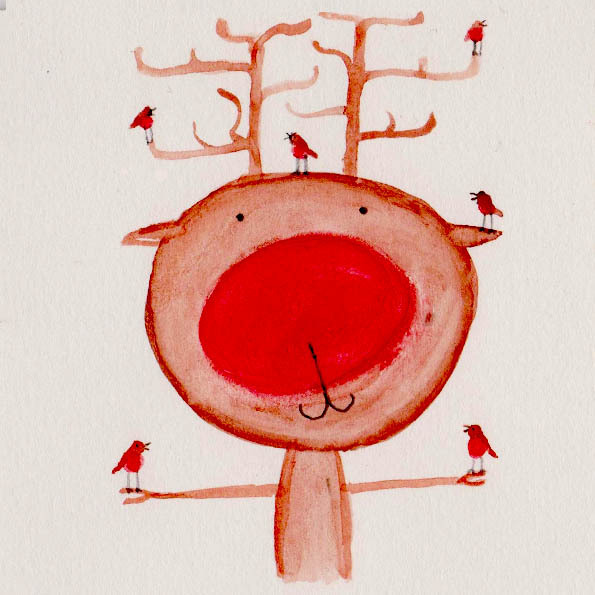 A lovely reindeer. I wish you a merry Christmas. Love this. Thank you. I need every smile I can find.